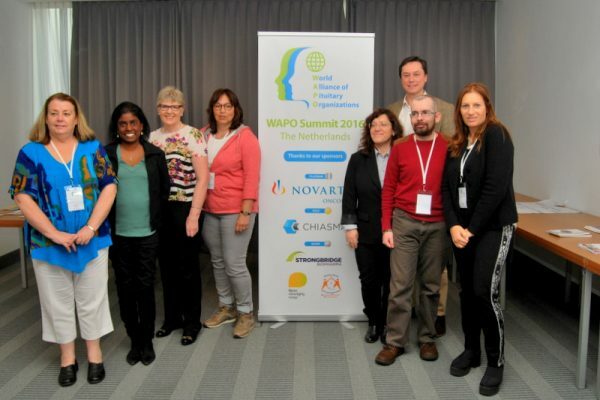 The World Alliance of Pituitary Organizations (WAPO) is a self-governed non-profit organization created in order to unite the international pituitary patient community to push for optimal treatment and care for all patients with pituitary and related conditions worldwide. The goal of our organization is to share information, work together and support all pituitary patients’ advocates all around the world. OUR MISSION: WAPO believes that the strength of a global network of national pituitary patient organizations will lead to improved diagnosis, treatment and care for pituitary and adrenal patients worldwide. The spearhead in the drive to increase global pituitary awareness activities. 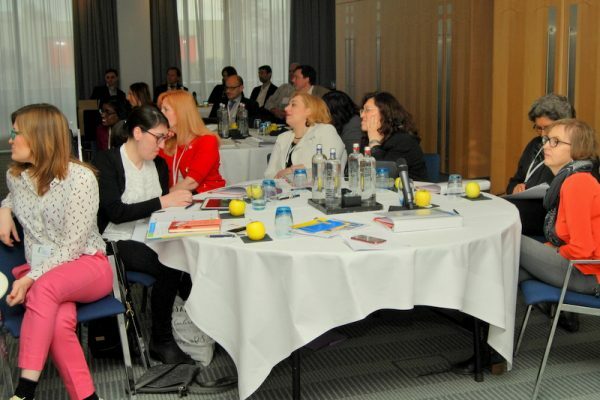 An annual Global Pituitary Advocacy Meeting in Zurich was organized and sponsored by Novartis from 2012 through 2014. It gathered patient advocates from 25-30 countries. The delegates discussed the most critical issues they are facing as national communities and shared best practices. The delegates met outstanding endocrinologists, nurses, and other professionals, and learned about the diseases and most recent scientific findings in the area. At the very first Global Pituitary Advocacy Meeting in Zurich, the delegates prepared and signed the Declaration with a list of 10 aspects of patient life and medical care which should be implemented globally. In October 2014 at the 3rd Global Pituitary Advocacy Meeting, the delegates decided to create a global organization named WAPO, The World Alliance of Pituitary Organizations. The first meeting of WAPO Steering Committee took place on October 19, 2014. In April 2016, the first WAPO Summit took place. It was fully organized by the Steering committee and sponsored by Novartis, Chiasma and StrongbridgeBio. It became the first formal meeting for WAPO incorporation. We have received very positive feedback from participants, sponsors and speakers. You can get more information on the Summit and its results in the report. 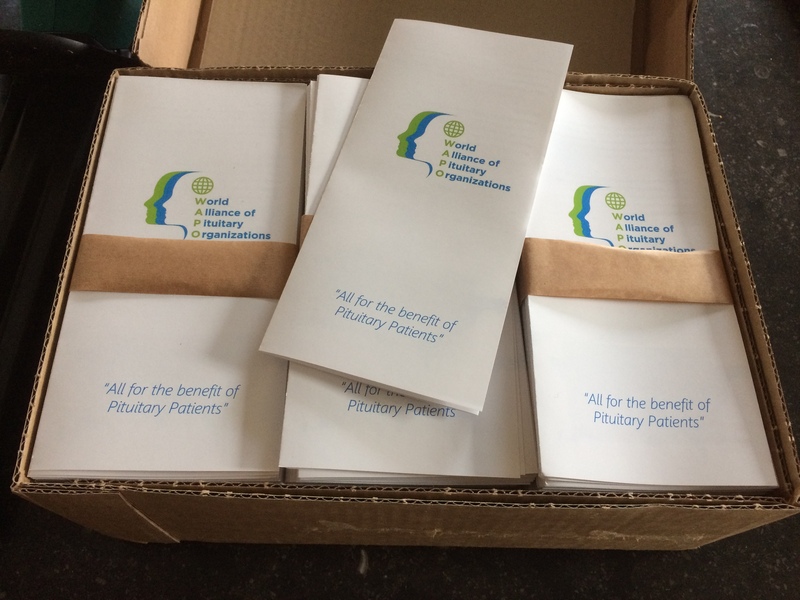 At the Summit, the first Board of Directors was elected and, on May 30th 2016, the World Alliance of Pituitary Organizations was registered as an association in the Dutch Chamber of Commerce. 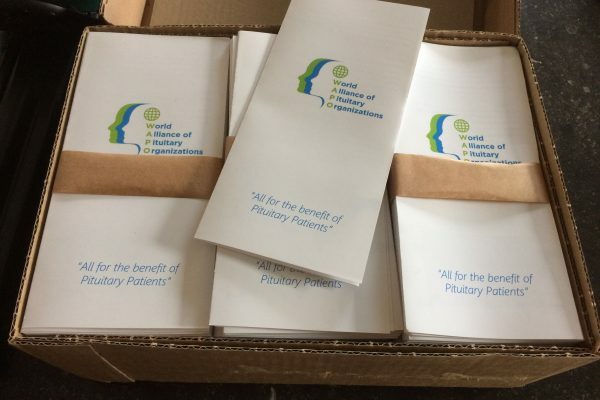 At the Summit, the first Board of Directors was elected and, on May 30, 2016, the World Alliance of Pituitary Organizations was registered as an association in the Dutch Chamber of Commerce. WAPO is a recently established non-profit umbrella organization, still taking its first baby steps. We have identified the most important activities we should run for our members and have begun implementing them. Creation of a Facebook page and Twitter account; New look to our website; Development of a travel letter; Drafting of the WAPO by-laws; and of course, the organization of our yearly Summit. We are currently in the process of collecting and preparing resources for future activities to support our members and to make WAPO a valuable partner for healthcare authorities and sponsors alike.